I immediately gave our Director the green light to call in a plumbing pro – and that’s when the situation went from bad to worse. The old hot water heater, nearly 25 years old and badly rusted throughout, was shot. So we did what needed to be done. We purchaseda new 1l9-gallon, gas fired, direct vent, energy efficient water heater andthen scheduled immediate installment. The total cost for this essential update came to $11,000 – which was many thousands of dollars more than expected and far beyond our budget for emergency repairs. 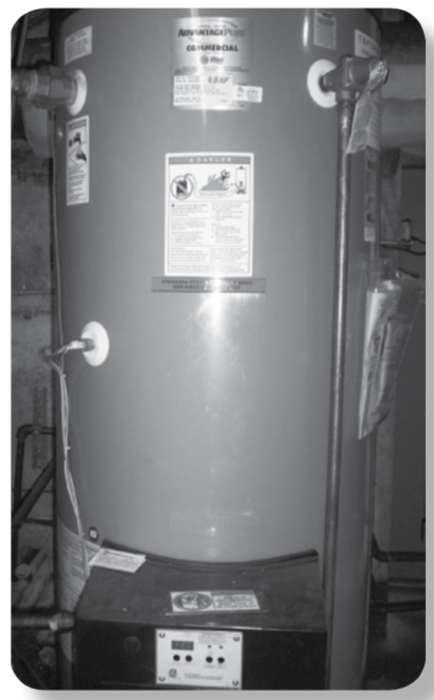 As Easter approaches, please send a gift to help cover a new hot water heater. Whatever you can afford to share will be an enormous help! Payment is due in full within 60 days and without your support, I’m not sure how we’ll cover this invoice. Can we count on your generous gift? All the additional and completely unexpected upgrades cost thousands more than we’d budgeted. We needed to tear down walls, upgrade pipes, bring electrical wiring up to code,re-drywall, and finally paint. There you have it. An $11,000 catastrophe – and the reason I turn to you today for help! I have faith that you will send a gift as soon as possible! And to show my gratitude, I enclosed a special Easter prayer card. I hope this token of appreciation brings you joy. I also hope you know how much each and every gift matters! Think of the nickel tucked in with this letter. Alone it’s 5¢, but when you add many nickels the total quickly adds up. 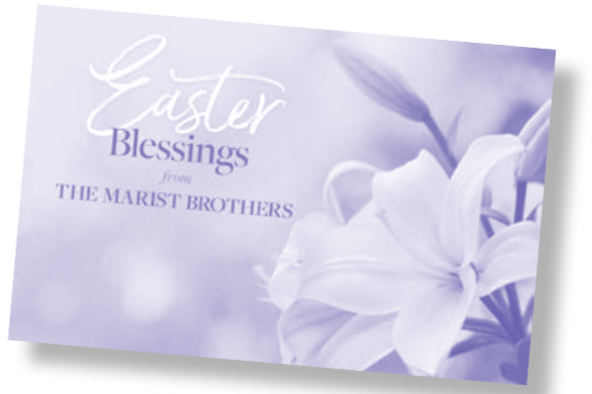 In the same way, if every Marist Brothers’ friend sends as many “nickels” as possible this Easter season, the sum total could cover the entire $11,000 we need. After tucking your gift in the enclosed envelope, I ask one more favor. Please add your prayer intentions to the enclosed response slip before placing it in the return envelope. The Brothers and I want to include your intentions in our Easter prayers. We look forward to hearing from you – and until then, I pray that you enjoy a glorious Easter season. May your spirit rejoice as you celebrate the miracle of renewed life, faith, and love for Our Lord Jesus Christ.